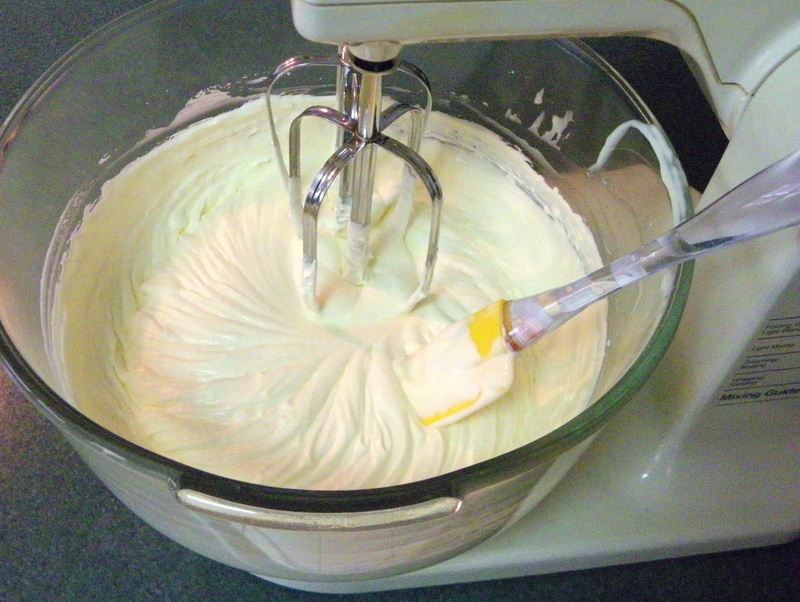 Whip the cream using an electric mixer. 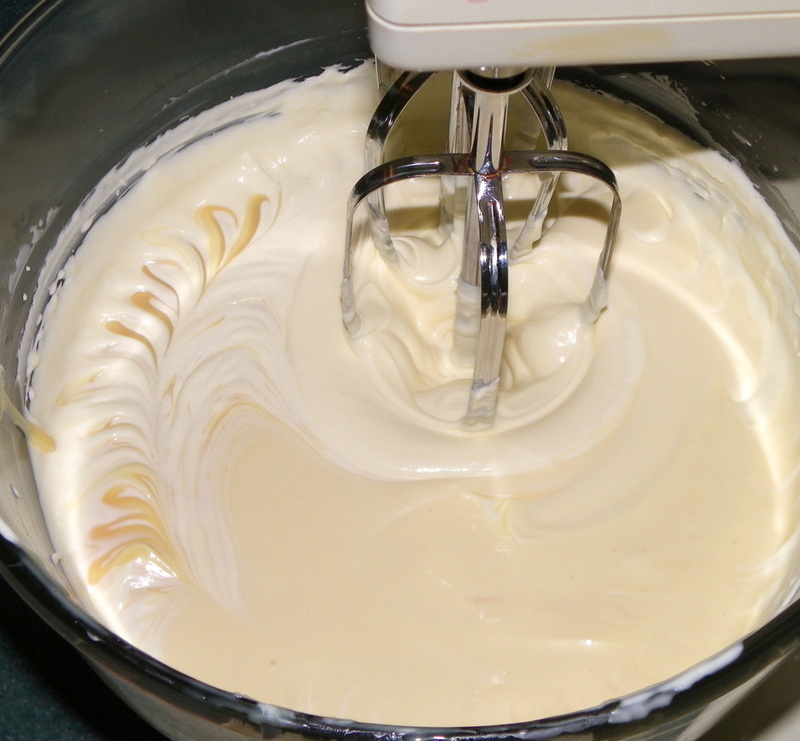 Fold in the condensed milk. 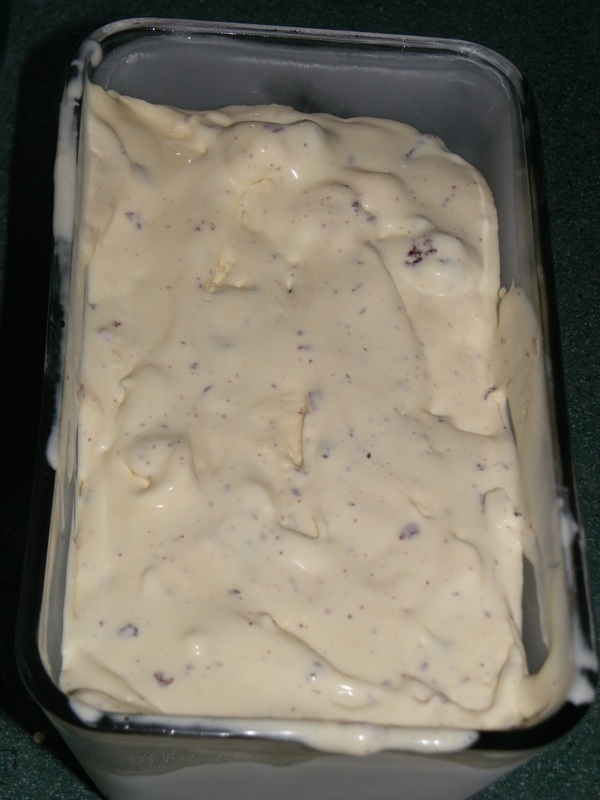 Transfer the mixture to a freezer and chill for 1 hour. 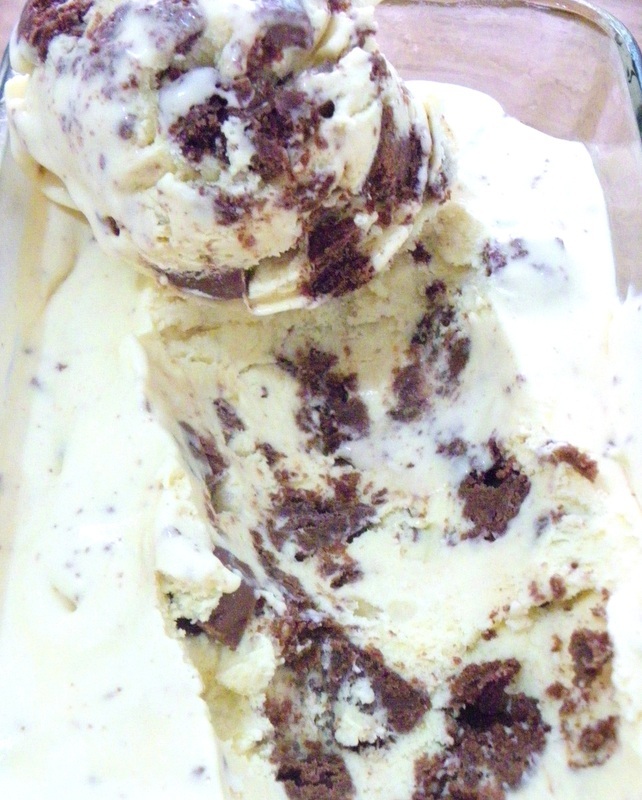 Also place the dish in which you will keep your finished ice-cream into the freezer to chill. 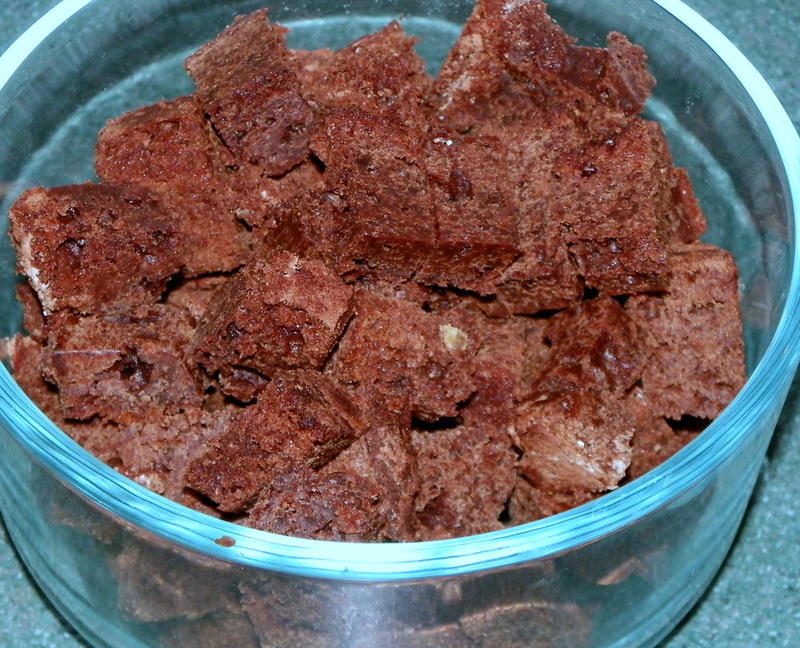 Meanwhile, chop the brownies and chocolate into small chunks, place in fridge to chill. 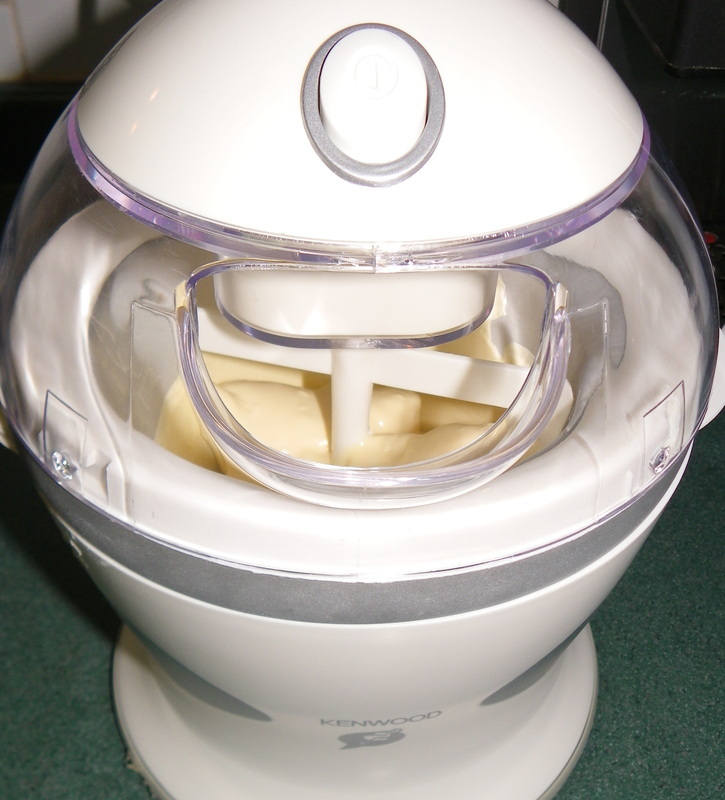 Take the mixture from the freezer and churn in an ice-cream maker until done. 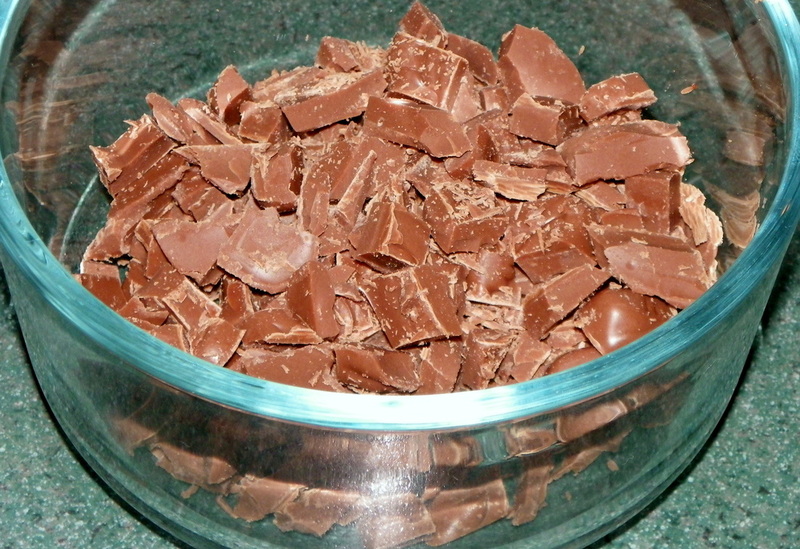 Stir in the brownie and chocolate chunks. 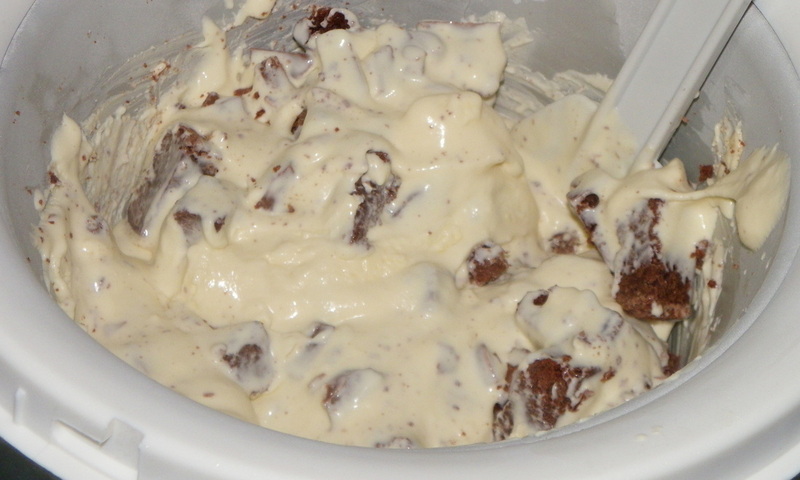 Transfer to your chilled ice-cream bowl, return to the freezer and chill unit hard (at least 3 hours). 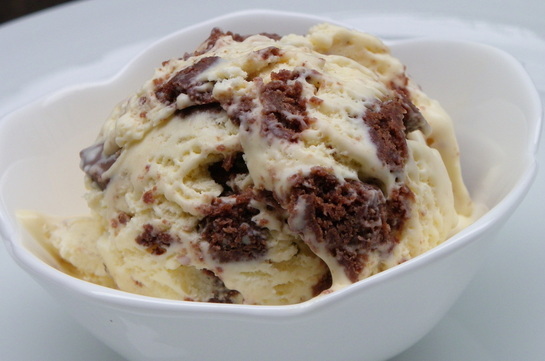 To Print this recipe: Open the pdf doc below and select print.